Be a follower of my blog (google or bloglovin') & leave a comment below with your name and email address. ohai. :D I like this muchly. you know where I is if you need me e-mail. And I've blogged about this in my sidebar ! 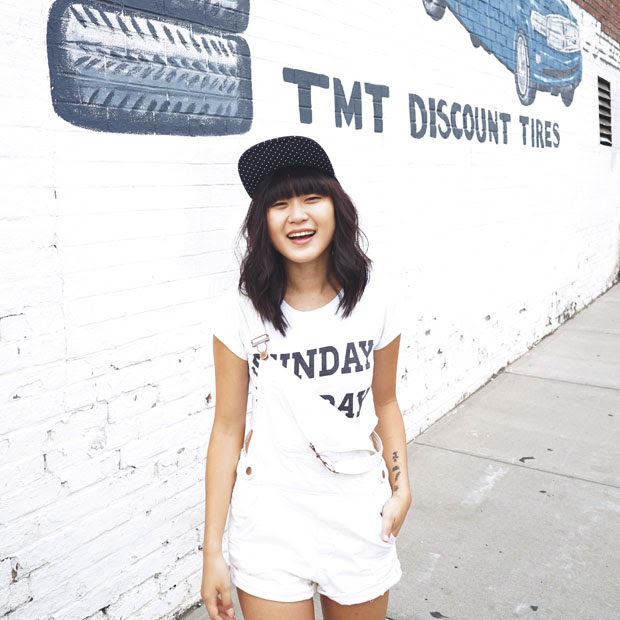 Those shorts are perfect... can't WAIT to get to F21 when I hit the USA in summer! aww jenn these are fantastic! 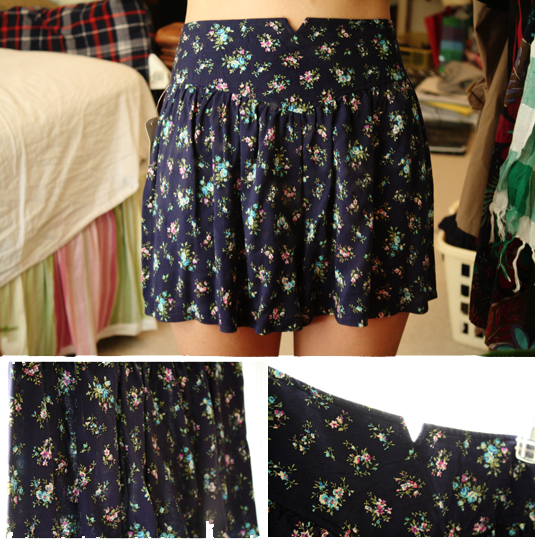 so perfect for spring/summer and even fall/winter with some tights! if i don't win i think i'll just have to hunt these down at my local f21! awesome shorts & my size ! and im going to link your giveaway in my next post. Thanks for the giveaway. I've been seriously looking for a pair like that for ages! this, i totally need for summer. something short and something floral! I just blogged about your giveaway! Hope you're having a fantasical memorial day! *Swing by to enter my InezGiveaway, if you haven't already! I'm a follower via Bloglovin' so you can count me in. I follow your blog!! me please! And now I've tweeted about your giveaway! mad love for these shorts. I just want to wear them to school right now! &, lookit that, I'm following you on twitter too. My fingers are crossed! yay! hope I win! I follow you through bloglovin! and again, also follower via twitter! i am a follower through google..
and i love these shorts! Those are too cute! I love the little notch in the waist band and I would have thought they were a skirt they are so flouncy! you know i'm a follower on here and twitter! hehe. I would love to win this pretty skirt! Awesome giveaway Jen. Love you!! oh how cute! thanks for the chance to win! It's my size... I love it. wooo giveaway! these shorts are so cute. oooo, these shorts are so cute! hope i win. Hello! :-) I follow your blog using Bloglines. I love it - you have the cutest style! i love these shorts, and basically all things floral! these are so cute! perfect for summer. super cute giveaway. great for the summer! blah, blah, blah. You know my name and e-mail. blah, blah, blah. Just enter me, already! im also ur twitter follower ! just discovered that u have twitter also. followed already! I have post the giveaway on my blog, and become ur fan in chictopia also. I guess I'm catching up on my blog reading just in time!! +1 I already follow you on twitter, w00t! If you are interested to get some tidbits of ideas on how I make my collections you can go and visit to my site fro free.